What A Week To Follow Election Week ! What's All The Whining About ? In light of the recent court case concerning the Cupertino Union School District in, (where else?) California and the ridiculous assurtion that American History literature cannot be handed out to students because, "certain documents such as The Declaration of Independence make reference to God and religion," claiming that it violates the constitutional seperation of church and state. This site over the next few weeks is going to take an in-depth look at the way the left has and continues to misrepresent the Constitution of the United States in order to attempt to further the liberal agenda. Using sources such as the the very words as they are found in our Constitution we will attempt to prove that the left has twisted the meaning and intent of the Founding Fathers in order to change the fabric of our nation to fit their leftist belief. We will be dealing with the notion of this seperation of church and state, the, "constitutional right," of abortion, free speech and the twisiting of the right to keep and bare arms. 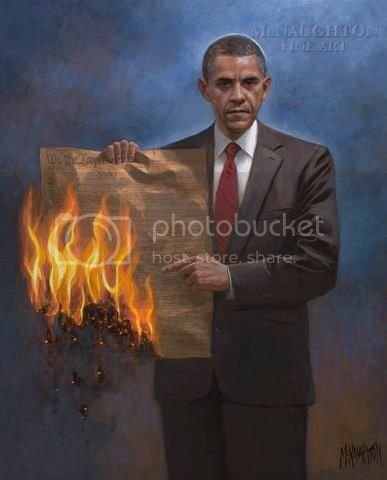 Although the Founding Fathers intended that the Constitution have the ability to somewhat adapt to the growth and changes that would occur in the country they did not intend for the basic principles on which ths nation was born to be twisted and manipulated to match a particular agenda, which I'm afraid has happened. As these important constitutional issues are discussed we would invite your comments on each. The first in the series will deal with the "seperation of church and state." We invite you to stay with The Liberal Lie, the Conservative Truth as we find what "We the people" really meant. Thank you for your interest in this site!